You've probably already seen this -- #JustThe2Million views -- but I figured I'd link to it anyway because I have a blog about television and I like Pat Saje and my friend Enrico says I need to post more "quick hitters" and honestly who cares just check it out. 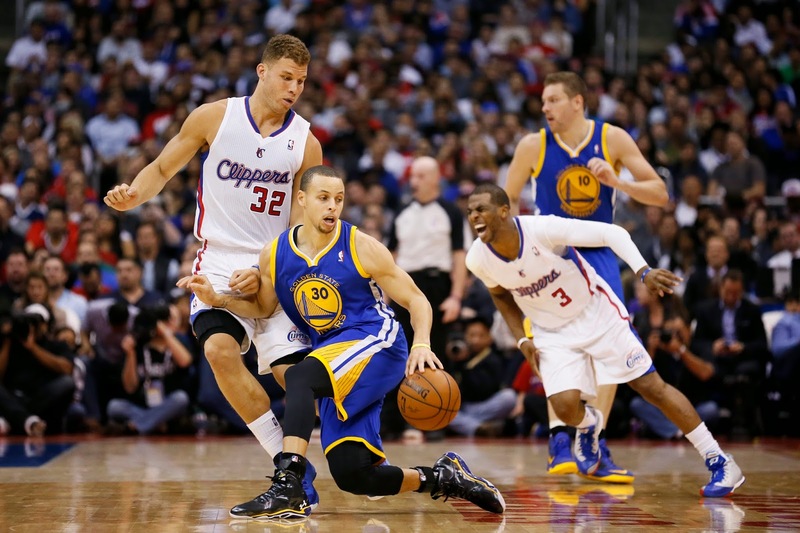 Also unbelievable: Clippers vs. Warriors in round 1!!! Good content. I'd maybe go with some Lucy Aragon Instagram grabs as future quick hitters. Happy Birthday! I hope you're out doing something fun to celebrate (and that you have bail money with you...just in case). Thank you, Anonymous. You are my one true anonymous internet friend.